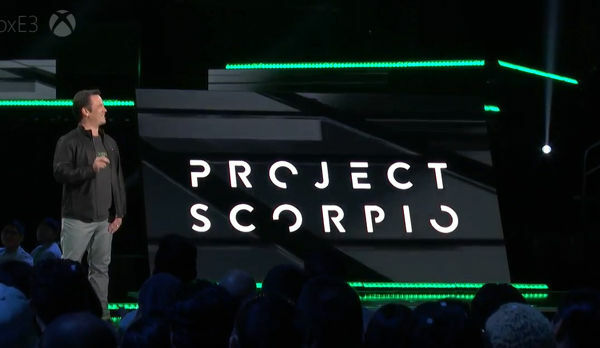 At the end of its Xbox E3 2016 showcase yesterday, Microsoft announced Project Scorpio was on the way next year. Xbox boss Phil Spencer has since shed some more light on why certain system specs were chosen. Speaking with Wired, Spencer said while talking with VR developers, the company was told that in order for virtual reality games to play properly, a console would need at least 6 teraflops. “Clearly, today’s consoles, PlayStation 4 and Xbox One, don’t have [this capability],” Spencer said. “The truth is, a console that can run a 2D version of Doom or Fallout today, which a PS4 and Xbox One can, is not going to be able to do a stereoscopic, high-framerate version of those games. Spencer said with Scorpio, Microsoft is able to use some of that innovation to the console when it launches. Microsoft itself isn’t looking to create its own first-party VR titles, at least at present, but Spencer said it want to “enable many hardware manufacturers to make progress,” in the VR space with the console. Before Xbox Scorpio launches, Xbox One S will arrive in August. It supports 4K resolution and a limited edition version with a 2TB hard drive will be available for $399. Two standard editions with 500GB for $299 and 1TB for $349 will be available sometime after the limited release.